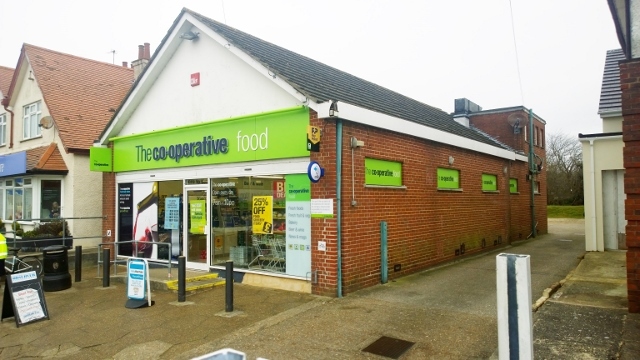 Acting for Southern Co Op we have secured a new letting of the former convenience store at 107 Felpham Way, Felpham. The store was under performing and has been reserved for the next door Co Op Funeral Care business in 4 years time. The property has been let to local traders retailing up-cycled furniture. 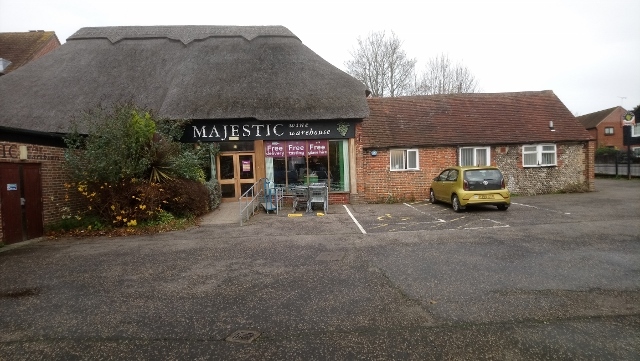 Acting for private landlords we have agreed a rent review for the Majestic Wine Warehouse at 55, The Hornet in Chichester. Rapleys acted for Majestic Wine. The thatched barn is Grade II listed. A 20% increase has been agreed for the next 5 years. 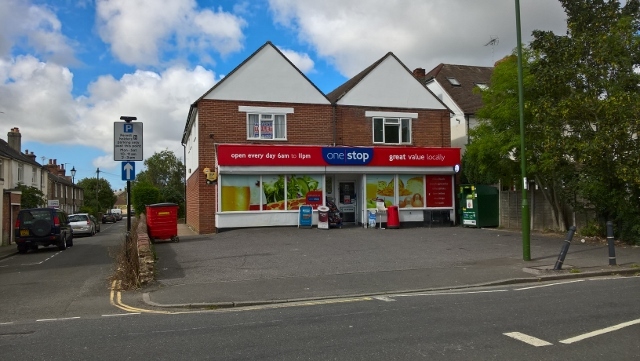 Acting for a private landlord we have agreed a new rent with One Stop Stores for the convenience store at 63 St Pauls Road, Chichester. One Stop handled the review in-house. A 12% increase has been agreed. 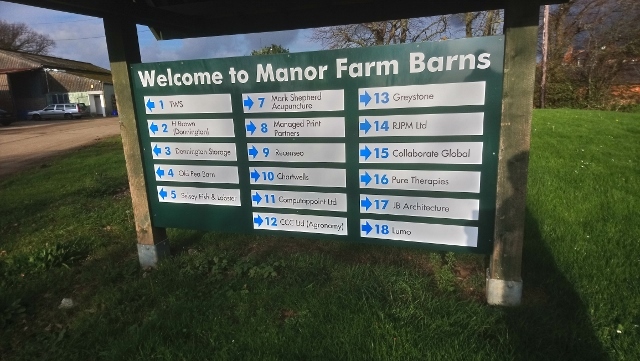 Artius Home Care Limited have taken 2 units at the busy Manror Farm Barns Business Centre south of Chichester. They have moved into Barn B and the Bull Pen.